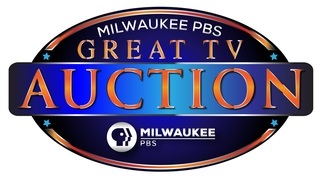 Winning bidders come to Auction’s Pick Up & Pay location to retrieve and pay for their items. Outgoing volunteers greet patrons, and working with Warehouse Team members, retrieve their items and send them home happy. Please complete the Acceptance of Risk and Waiver and Volunteer Agreement forms prior to your scheduled start date. If you prefer hard copies of these forms please download them (below) and bring the completed form with you. Retrieve customer orders that have been picked from the warehouse and sent down via elevator to the Pick Up and Pay office; give orders to delivery if paidor cashier if not paid. Delivers paid orders to customers; addresses any customer questions about merchandise. Accepts and processes cash, check and credit card payments from customers who have not already paid.